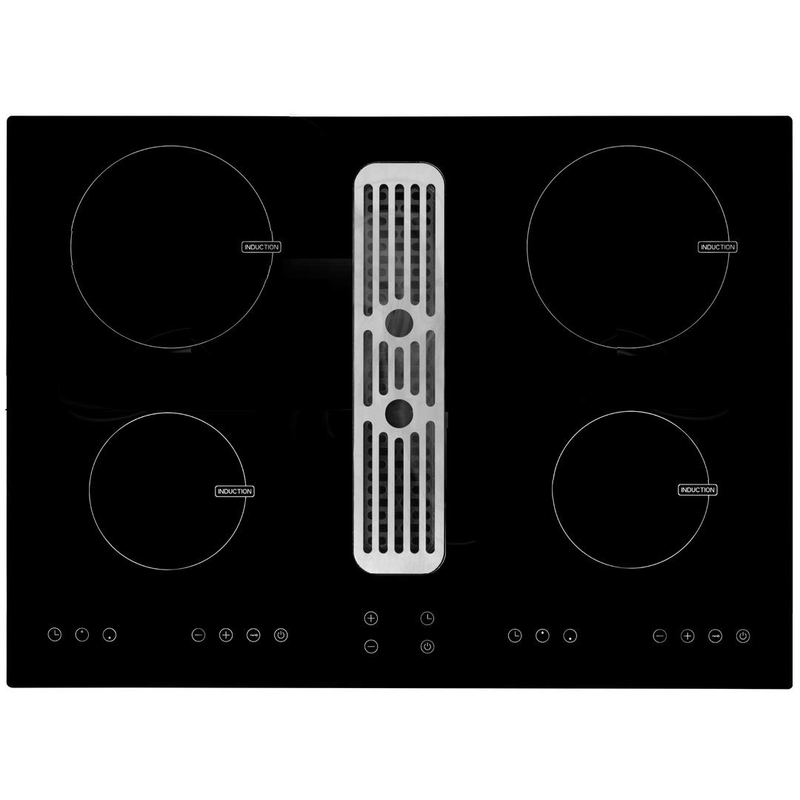 On some MaxiSense® induction hobs there is a bridging function which means that two individual zones can be bridged and function as one zone. 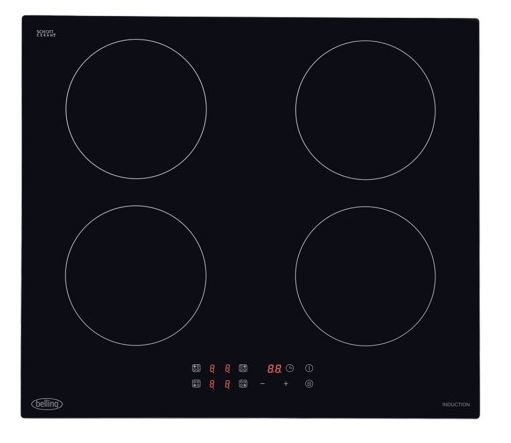 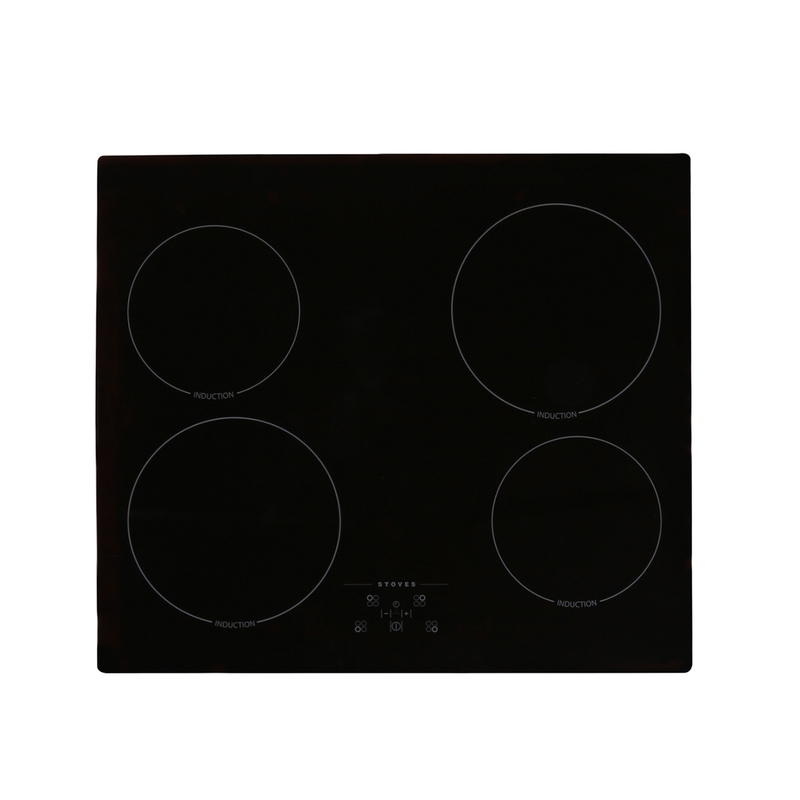 This hob has Hob2Hood, a useful feature that automatically controls your cooker hood and lights. 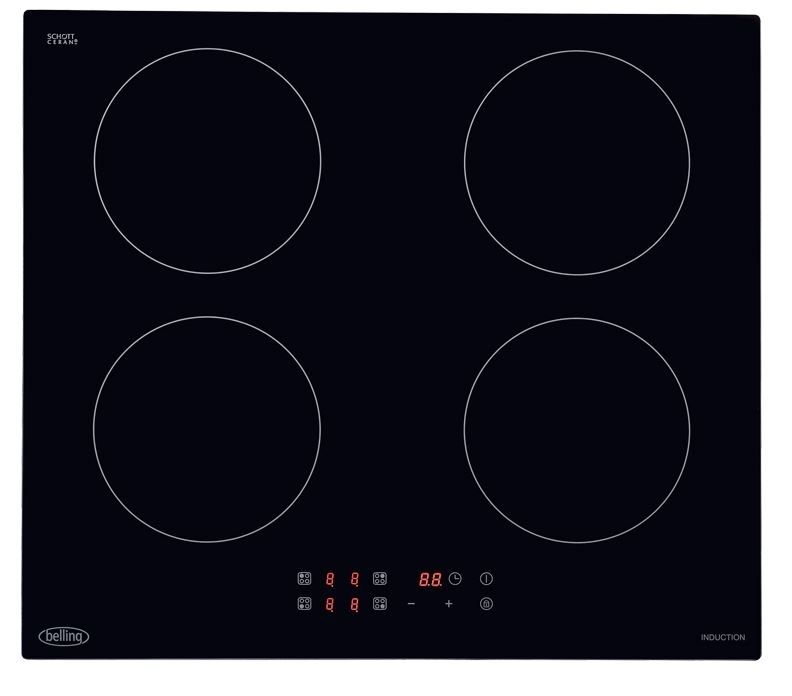 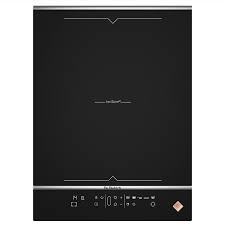 It means you don’t get distracted by trying to regulate the fan when you’re at crucial cooking moments: you can simply concentrate on getting your dish right.But if you'd rather adjust the fan speed yourself, there are manual controls on the hob too.